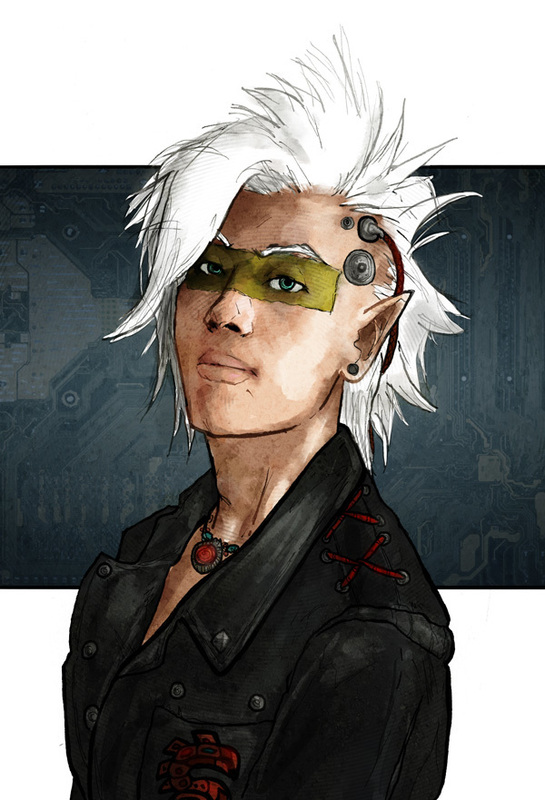 Belial’s right-hand man, he also has connections to Ancients chapters in Cara’SIr, and is involved with moving product between there and Seattle. High Prince Evan Parris’ son. Follows Raven, and practices some dark (but effective) magic. Snooty, with an elf supremacist view of things. Has a matte-black cyberarm, in the style of his father.